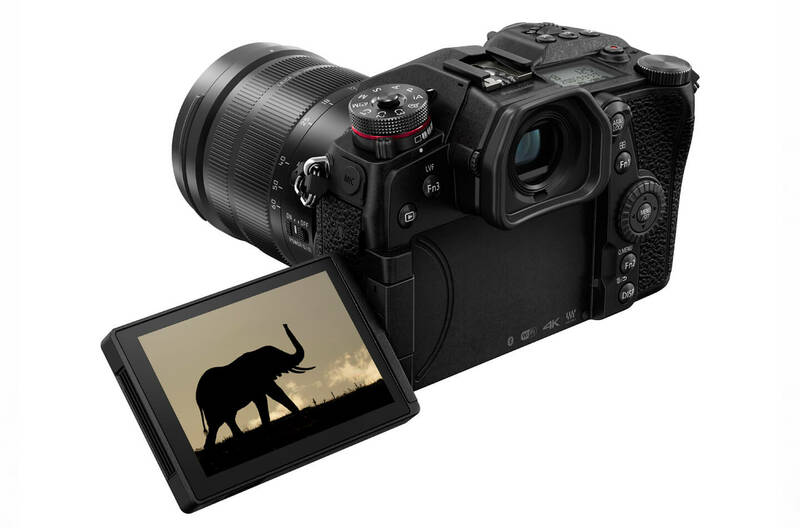 Panasonic launches Lumix DC-G9 flagship camera. This Lumix G mirrorless camera captures breathtaking images at 80 megapixel resolution. 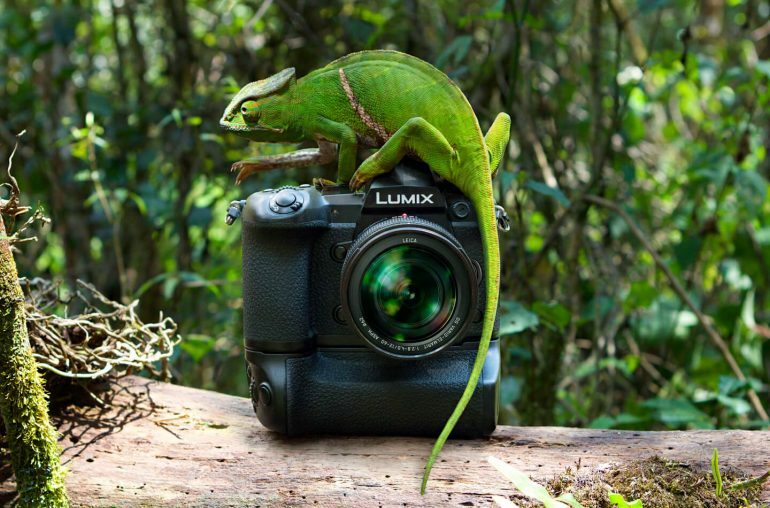 Providing professional photographers with the best combination of premium image quality and perfect portability, the Panasonic G9 is one of the best digital cameras for wildlife and action photographers around the world. 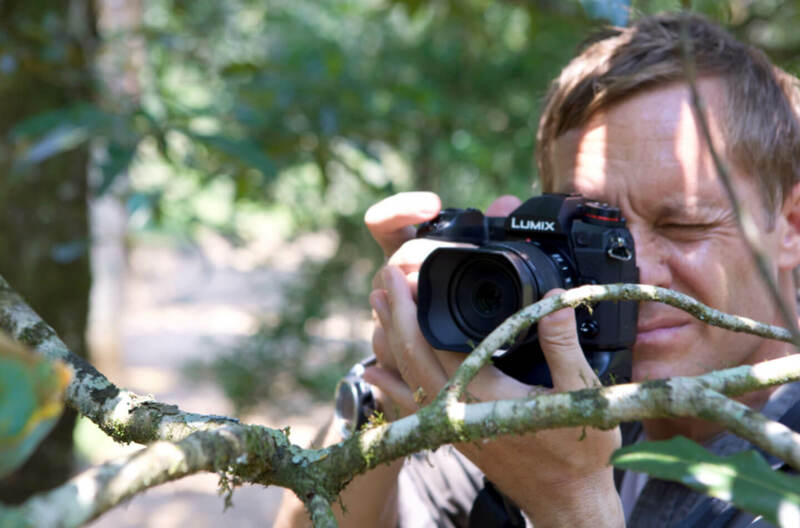 Building on the success of the Panasonic Lumix GH5, the G9 is the new flagship camera, featuring the best ever image quality from a Lumix G Digital Single Lens Mirrorless Camera. 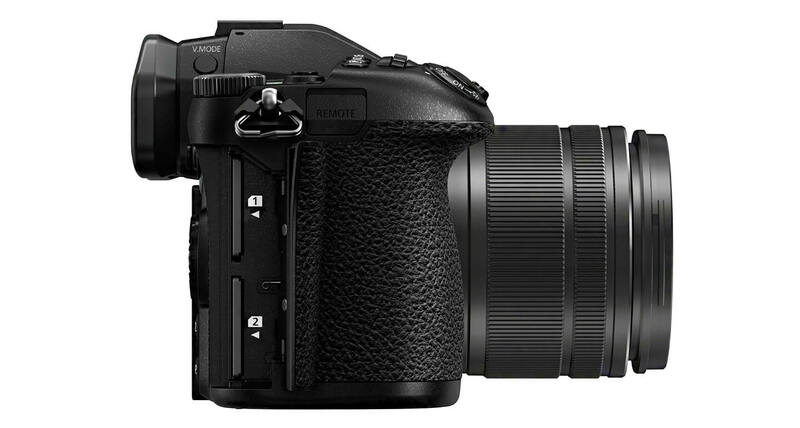 Panasonic also released a perfect shooting partner for the DC-G9. Read more about the new Leica DG Elmarit 200mm ultra telephoto fixed focal length lens. 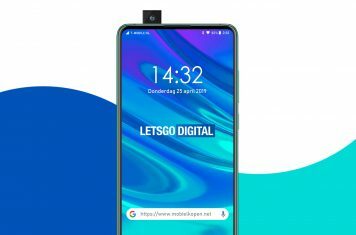 Inside the G9 body houses a 20.3 megapixel image sensor, which when combined with the latest Venus processing engine, delivers exceptional imagery with high detail, low noise, brilliant colors and brightness. Tricky conditions, such as the backlighting that occurs when photographing wild animals against a bright sky, are handled with ease thanks to special coating on the image sensor to reduce ghosting and flare. A new ‘High Resolution Mode’ can deliver 80 megapixel images in both JPEG and RAW – perfect for landscape and macro photographers. This photography mode works by combining together 8 pictures taken concurrently while shifting the image sensor. A tripod is therefore essential when using the high-resolution photo mode. Sharper pictures than ever before are guaranteed with an upgraded in-body IS system for the Lumix G9. Users can now shoot at shutter speeds up to 6 speeds slower and still get crisp results, perfect when using the DC-G9 handheld with long telephoto lenses to capture distant subjects, such as wildlife. The new flagship camera also includes high-tracking autofocus, plus a shutter release lag of just 0.04 seconds. The fastest in the global camera market. There’s no need to worry about missing the right moment, as a frame rate of a market-leading 20fps is available at full-resolution with continuous autofocus (AF-C). Fix the focus to the first frame (AF-S) and you can experience burst speed of 60fps. 4K Photo and 6K Photo are on-hand to help you capture your best images. Panasonic’s advanced image technology means you can shoot at up to 30fps (6K) or 60fps (4k) and extract an image big enough to make large quality prints. 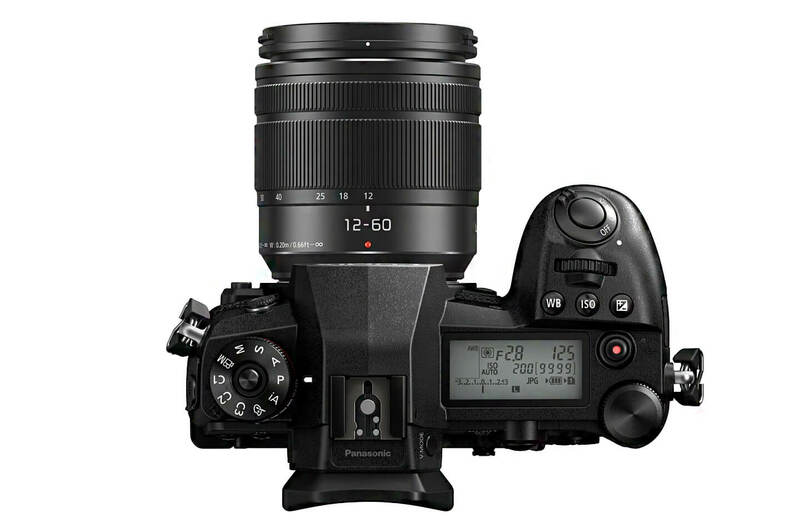 Other Lumix features make use of 4K technology, such as Post Focus. In this mode users can change the point of focus after shooting and Focus Stacking, to change the depth of field after shooting by combining multiple images. The Panasonic Lumix G9 also features the largest viewfinder in its class. The Live Viewfinder (LVF) offers a high magnification ratio of 0.83x (35mm equivalent) and offers zero blackout even when shooting at high speeds, allowing photographers to always keep track of the subject. With a resolution of 3,680k dots, the live viewfinder offers a 100% view. There’s also a night mode, plus an AF Point Scope integrated into the viewfinder design. At the rear of the camera body you’ll find a free-angle, 3-inch 1040k-dot touch sensitive LCD display. The touchscreen is designed to be highly visible even in bright weather conditions. There’s a special night mode for low-light shooting. A large Status LCD display on the top of the G9 body helps you to see the camera settings. The Panasonic G9 is packed with Bluetooth and Wi-Fi compatibility. Dual SD card memory slots are both compatible with the super-fast UHS-II format, a first for LUMIX G mirrorless cameras. To make sure that the Panasonic Lumix G9 is ready for whatever conditions you need to shoot in, it has a magnesium alloy full die-cast front and rear frame. Designed for extensive use, there’s sealing for every joint, dial and button to keep it secure. The body is splash-proof, dust-proof and freeze-proof down to -10 degrees. A range of optional accessories, designed to enhance the G9 usability, are also available on the market. 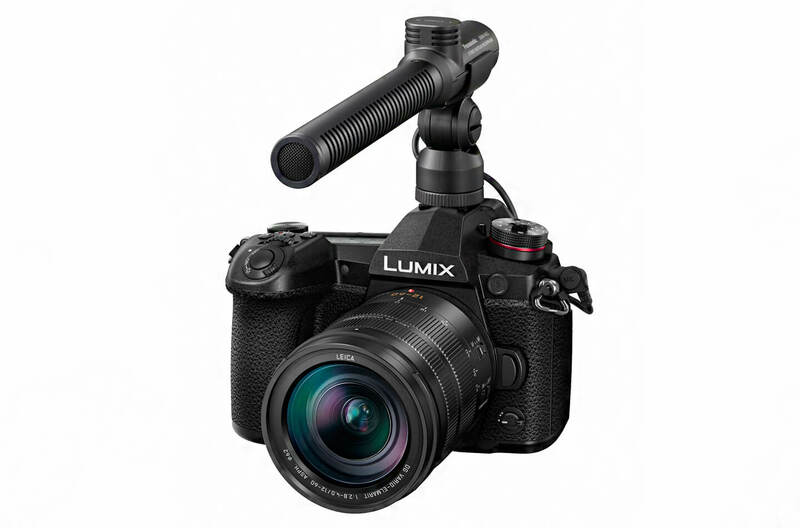 The Panasonic G9 battery grip extends the shooting time of the camera, as well as making shooting in vertical orientation more comfortable. Other accessories are an Eye-Cup, a quick battery charger and a Panasonic Lumix shoulder strap. • Panasonic Lumix DC-G9EG-K body only : € 1700,- including VAT. • Panasonic Lumix DC-G9LEG-K body + Leica 12-60mm kit lens : € 2.300,- including VAT. • Leica DG Elmarit 200mm lens : € 3.000,- including VAT. Are you curious about the performance of this high-end mirrorless camera? We have been invited to join the press event. Here you can find our video preview and we also published some test pictures.